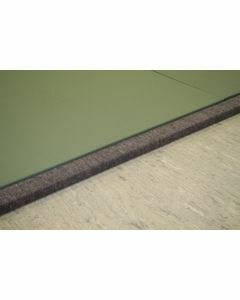 Continental Sports is the UK's leading manufacturer of sports matting. 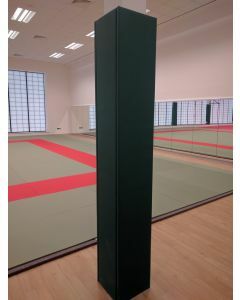 We provide mats for all standards of martial arts and wrestling. 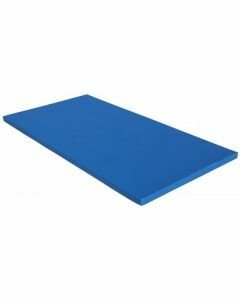 From our all purpose Judo/Gymnastic/Wrestling mat, through our International Judo mat to our new range of Olympic standard floor areas for Judo, Karate and Wrestling we have a suitable flooring solution to meet and exceed your requirements. 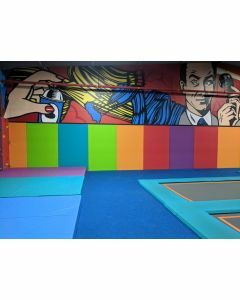 We have recently partnered with Trocellen® as their exclusive distribution partner in the UK to make available to Continental customers for the first time their high performance range of sports flooring. 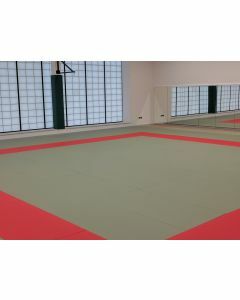 Our Trocellen® Tatami range includes the wrestling flooring currently in use at the Athens Olympic Games, and the Karate and Judo floors approved by the relevant governing bodies.